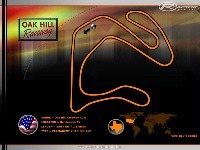 Any progress with Oak Hill? I have a ton of lap experience kart racing at Oak Hill. I really miss it..... a truly special place for me. @ PlickBadger will you have a beta version for the austin f1 gp track ? ?